A new infographic from Synthesio and Ditto Labs analyzed the ways users discussed Valentine’s Day on social media in 2016. Social media intelligence platform Synthesio and social media image recognition platform Ditto Labs have analyzed the ways users discussed Valentine’s Day on social media by tracking posts mentioning Valentine’s Day and ‘related terms’ shared on Feb. 14, 2016. The companies analyzed text and image posts and gave each term a percentage based on its overall share of ‘voice’ in its category. 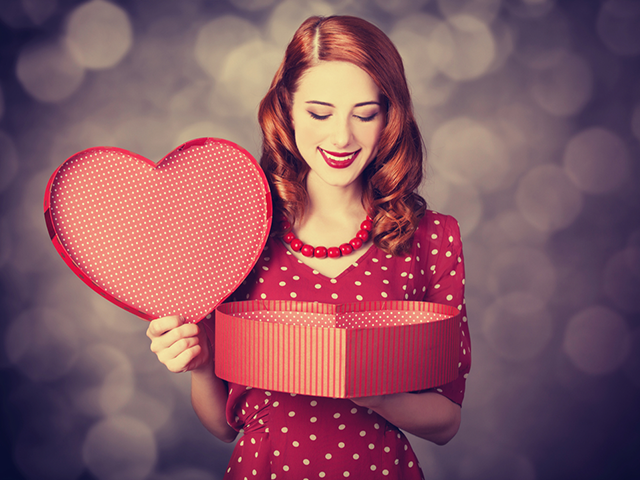 For instance, the data found the top trending Valentine’s Day gifts were flowers at 49.1 percent, candy at 22.4 percent and jewelry at 12.4 percent. The data showed Tinder was the top dating app on Valentine’s Day, with a 55.5 percent share of the ‘voice’ in the dating app category. Tinder was followed by Match at 33.2 percent and eHarmony at four percent. In addition, the companies found the cosmopolitan was the top Valentine’s Day cocktail, at 51.2 percent, while the top Valentine’s Day activities were weddings, at 65.2 percent, and engagements, at 14.8 percent. Overall, New York City was found to be the most romantic city on social media on Valentine’s Day, followed by Los Angeles and Washington D.C. Looking specifically at Instagram posts, the data showed Pandora was the top fashion brand, and Starbucks was the top beverage brand on the photo-sharing app on Valentine’s Day. In addition, Ben & Jerry’s and Ferrero Rocher topped the food and candy categories on Instagram, respectively, on February 14. Check out Synthesio and Ditto Labs’ complete data in the infographic below.